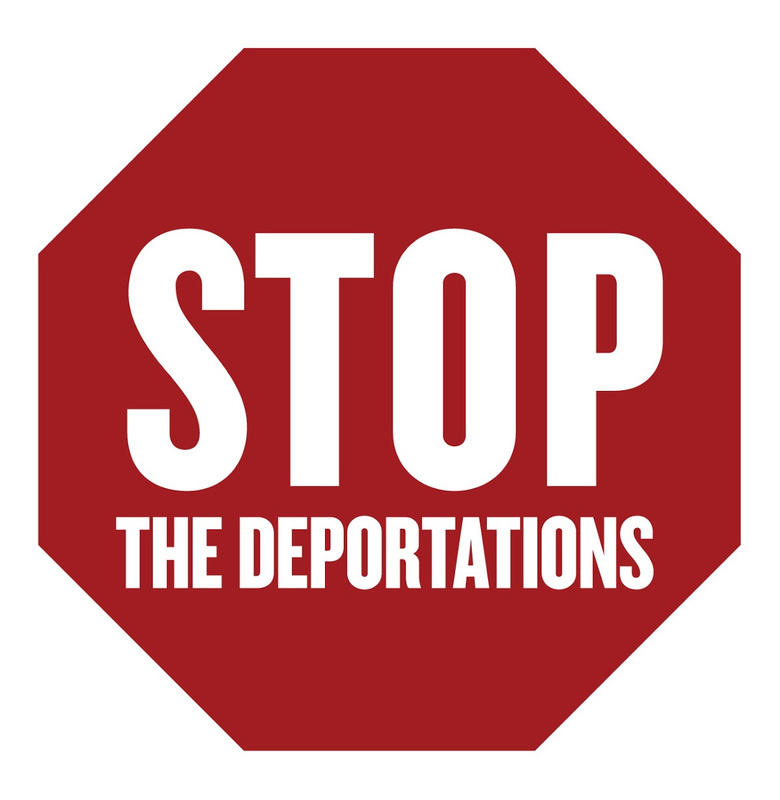 Deportation – Why do they come for us in the middle of the night? In our last Women in Exile & Friends monthly meeting, we witnessed the story of a young woman who stopped her deportation to Italy because she was aware of her rights. “My name is Natalie; I live in the lager in Henningsdorf with my three months baby. I would like to share my story on what happened to me at the beginning of the year, to be concrete in February 2018. -On February 2018 at 3am in the morning I heard someone knock and try to open my room in the lager. I woke up, went to the door and asked who it was at the door. The person stopped using the key and then a voice came through saying it is the police”open the door”. Since I had no otherwise I opened the door to find 10 police officers (one was a woman) and a dog in front of my door. They said they have come to deport me back to Italy and I should start packing my stuff. -I was really scared because in the first place I didn’t want to go to Italy. Secondly I was seven months pregnant and I had already submitted paternity acknowledgement proof of my baby’s German father. They asked if I am speaking German and I said a little. I talked in a loud voice so my neighbours woke up and came towards my door, but the police didn’t let them pass and send them all back to their rooms. -They did not listen to me and my explanation of the paternity acknowledgement. I said I am not going anywhere. -At around 4am, the men went out and took my identity document with them and my telephone so that I could not call anybody. I could hear them making phone calls. The woman was left behind and told me she will help me dress-up and she will take care that the baby does not get hurt. -The men came back and start packing my stuff. I repeated that I am not going anywhere, when they start forcing me, I took a knife which was near me and I told them I will open my belly, kill myself and the baby. -At around 5am, they called a translator, they apologised and said they did not know about the paternity issue and that the deportation letter was sent to me before. Up to now (14.7.18) I haven’t got the deportation letter and my lawyer did not get any. -I was confused, afraid and so much stressed. They offered to take me to the hospital; but I was afraid to accompany them because I did not know what they could do to me, so they called an ambulance. -The ambulance team blamed them for my condition for forcing deportation on a pregnant woman. N. is now waiting for the foreign office to regularise her stay, at the moment she is getting 6 months stay instead of the 2 weeks she used to have and which were giving her a lot of stress. Although we know that this deportations are happening all the time but still we were shocked to hear how they are even treating pregnant women. And also that the police just calls a translator after harassing and putting huge pressure and stress on the woman.